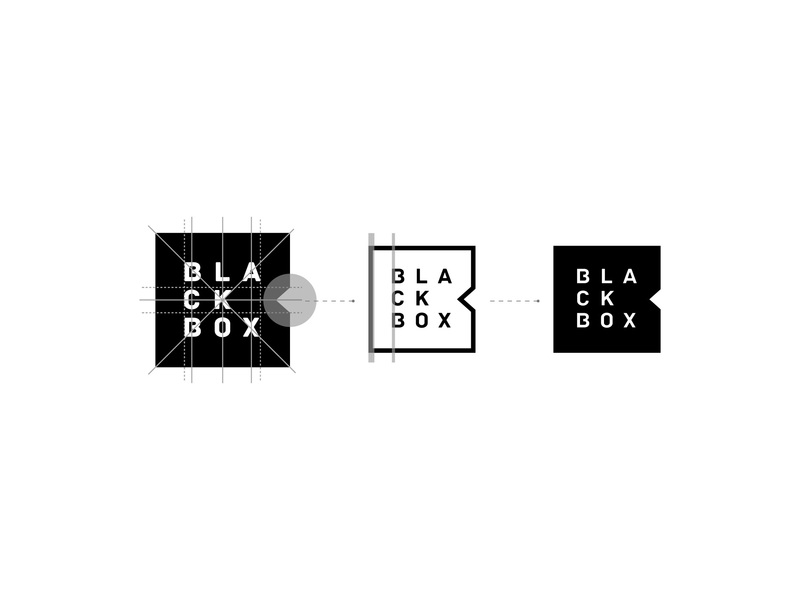 Blackbox is a Singapore-based, award-winning agency operating since 2002. 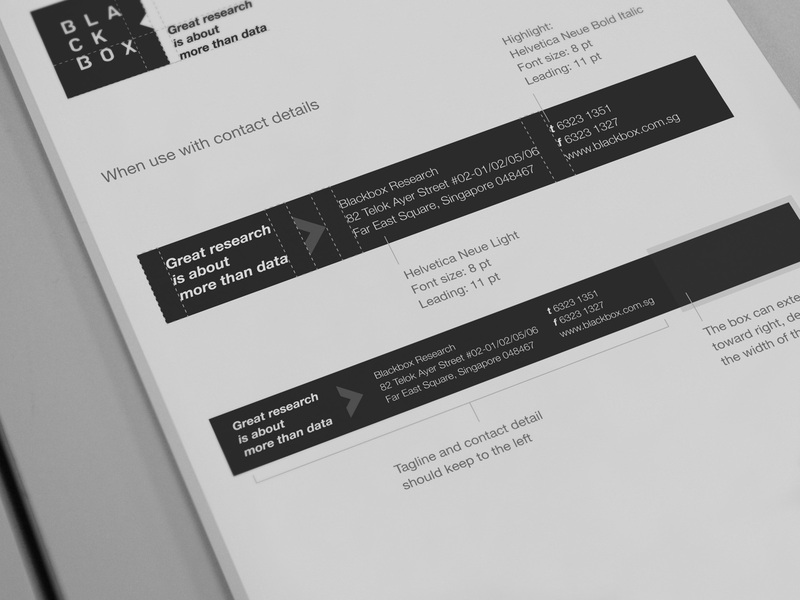 Proficient across both commercial and public policy research, Blackbox offers communications research expertise and innovative digital research services across the Asia Pacific region. 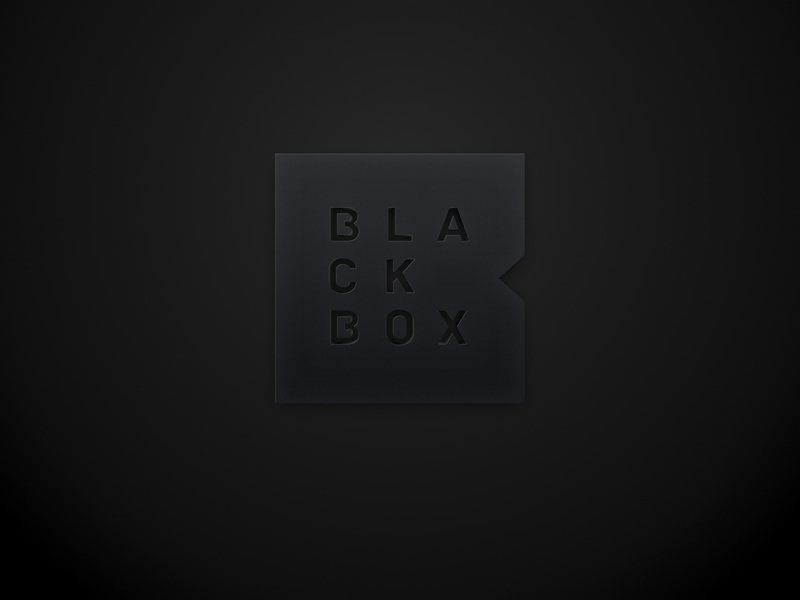 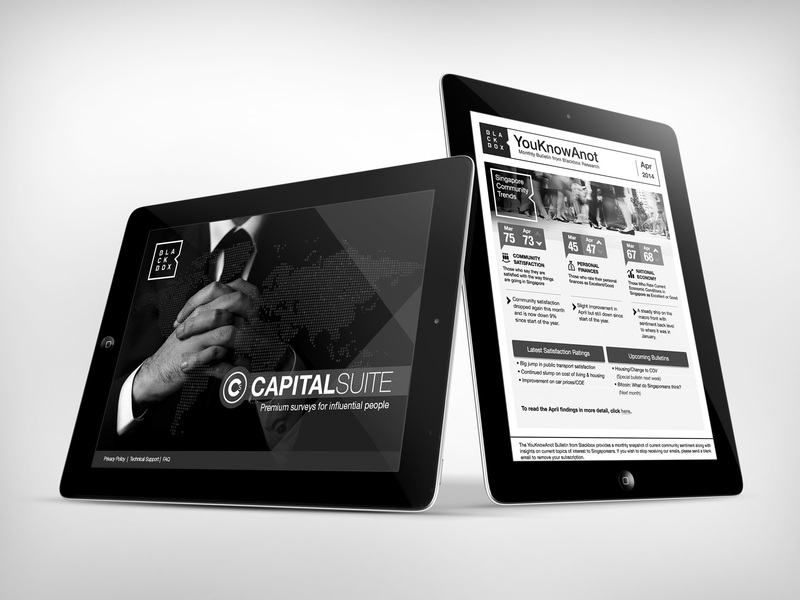 The core objective for a branding exercise for Blackbox is brand retention and memorability. 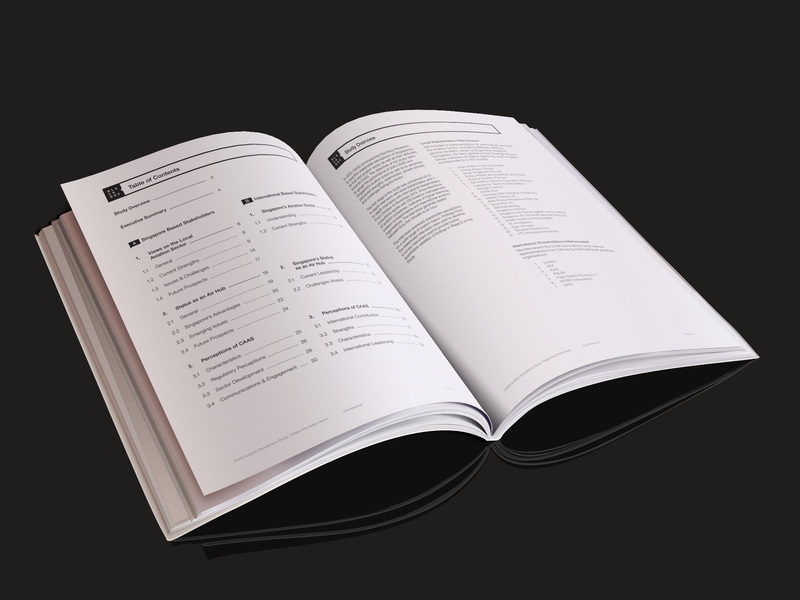 Rabbit develop a brand architecture that allows all its internal stakeholders to easily deploy all brand elements in an effective and efficient manner.